The Finance Ministry is likely to appeal to the Supreme Court against the Delhi High Court’s recent verdict directing the Central Revenue authorities to refund service tax collected from three travel portals. The High Court also stated that it is unable to accept that payment by the two petitioners of alleged service tax arrears was voluntary; the amount was paid as a result of search on their premises without adjudication and should be returned forthwith. 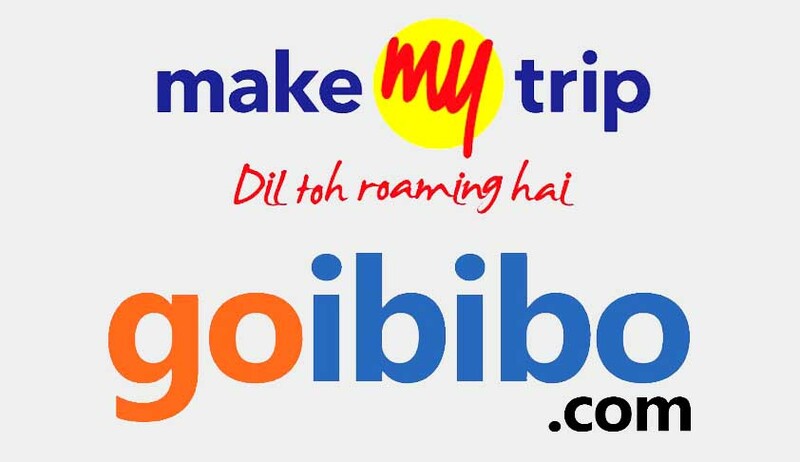 The judgment was delivered by a division bench of Justice S. Muralidhar and Justice Vibhu Bakhru, while hearing writ petitions by MakeMyTrip (India) Private Limited (MMT) and IBIBO Group Private Limited (IBIBO) operating on-line platforms/web portals. The Directorate General of Central Excise Intelligence (DGCEI) had alleged that the firms violated various provisions of the Finance Act, 1994, and deliberately committed evasion of service tax and, thereby, warranted initiation of the coercive measure of arrest. The firms were made to pay the amount towards their service tax dues. However, the High Court ruled that the provisions of the Finance Act (FA), 1994, do not permit the Service Tax Department to bypass the procedure as set out in Section 73A (3) and (4) of the FA before going ahead with the arrest of a person under Sections 90 and 91 of the Act. It was noted that the arbitrary step to arrest M.K. Pallai, MMT vice-president, without due inquiry and giving adequate opportunity to the person to explain his case, is a violation of his rights under Article 21 of the Constitution. It was directed that the amount collected as service tax should be returned to the firms.